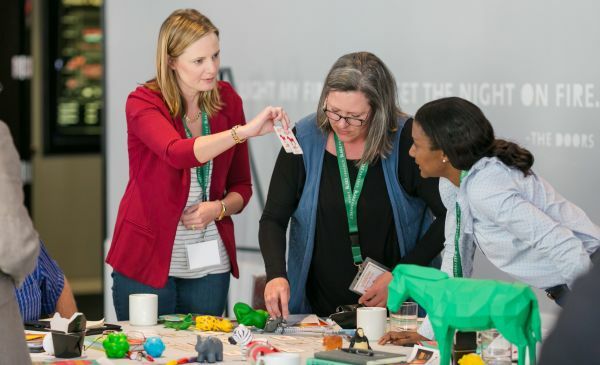 An increasing number of organizations for whom we are facilitating brand positioning workshops are asking us to facilitate organization mission, vision and values workshops as well. It makes sense, especially for organizations for which the brand exists at the organizational level. For those organizations, crafting brand strategy is closely aligned with crafting organizational strategy. 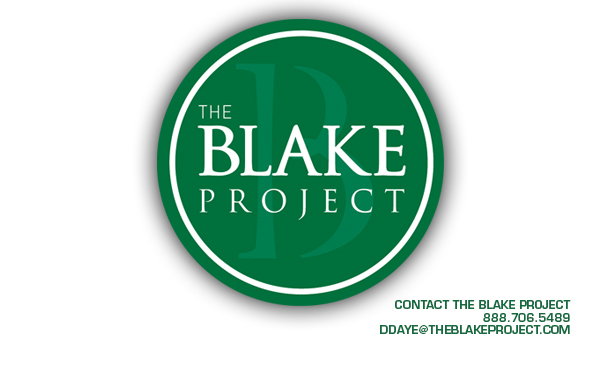 The Blake Project facilitate’s organization mission, vision and values in one full-day workshop and brand essence, promise, personality and archetype in another full-day workshop. Both workshops are preceded by online surveys of target audiences and key stakeholders. Organizations that carefully decide on and craft these components are much more likely to align employees in support of organization’s mission and vision and transform them into advocates for the brand. They are also much more likely to succeed in the marketplace. I like how simple and straightforward your advice is. If only more organizations’ missions and brand values were as simple. I’ve assisted several firms with writing or rewriting theirs, and here are a few lessons I’ve learned: think about the people who might read them; avoid jargon; use words that are easy to understand; convey emotion; create a picture; try to inspire.